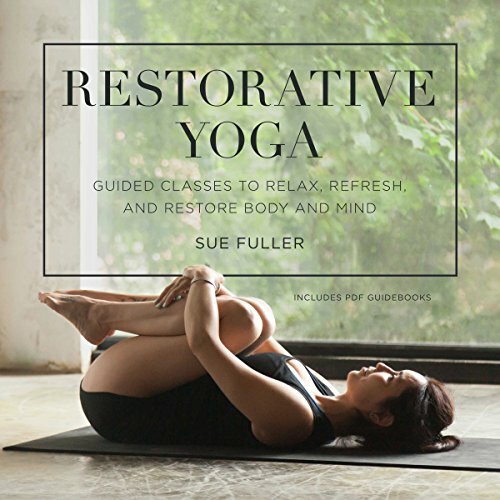 Showing results by narrator "Sue Fuller"
Gentle Yoga Stretches is a 62 minute Yin Style guided yoga session. This session contains a series of held floor based postures that are held for several minutes. This style of yoga releases deep set tension that may have built up over many years. It greatly increases flexibility and joint mobility. Gentle Yoga Stretches is suitable for those with or without previous yoga experience. 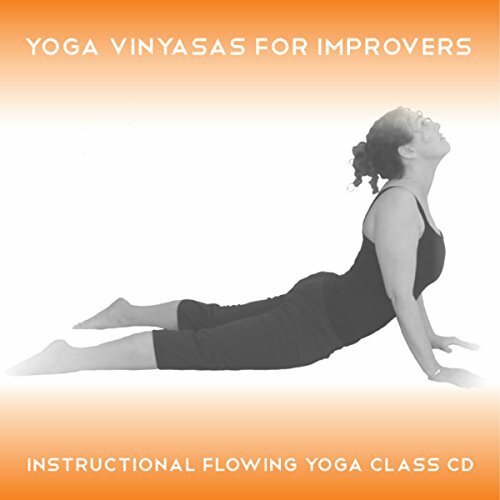 Yoga Vinyasas for Improvers is made up of three progressive 26-minute flowing yoga sequences that are suitable for those looking to move on from a beginner level. Each session instructs a series of postures that are linked to the breath; the pace is then increased until the postures are performed in true vinyasa style using one breath per movement. Sleep is vital for health and well-being. 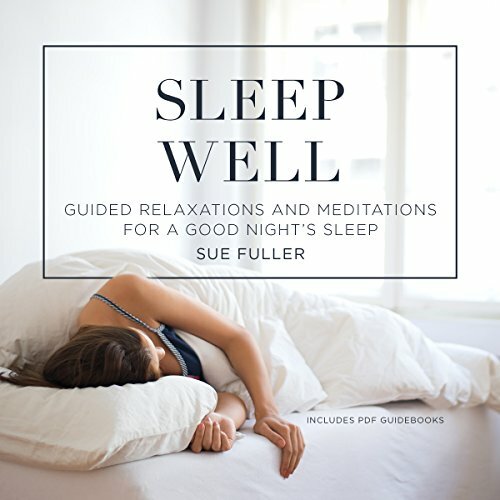 Sleep Well contains six different guided audio practices that have been devised specifically to help relax both body and mind and encourage restful sleep so that you wake feeling refreshed, recharged, and rejuvenated. 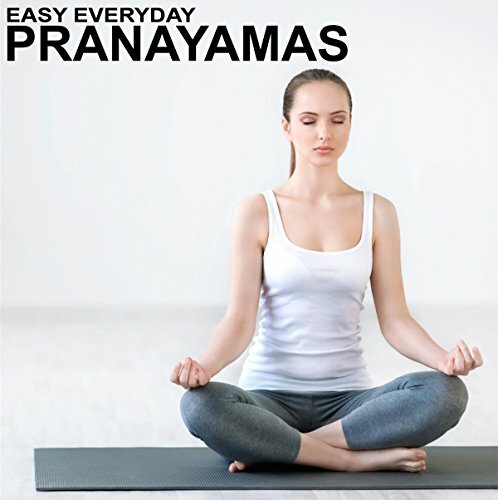 Easy Everyday Pranayamas contains five easy-to-follow, 14-minute pranayama sessions suitable for everyone. The sessions can be followed while sitting or lying and use a range of simple breathing exercises that will leave you feeling fantastic. 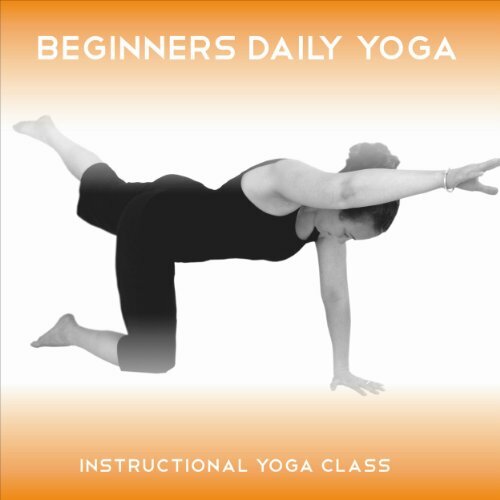 Beginners Daily Yoga contains 5 easy to follow 15 minute yoga classes suitable for daily use. Each class is easy to follow and includes simple and effective yoga postures that are suitable for beginners. These classes will help you to establish a basic technique in yoga practices so that you can enjoy the many benefits that a regular yoga practice brings. These short yoga classes make it possible to integrate yoga into your life by providing practice sessions that can fit into even the busiest of days. 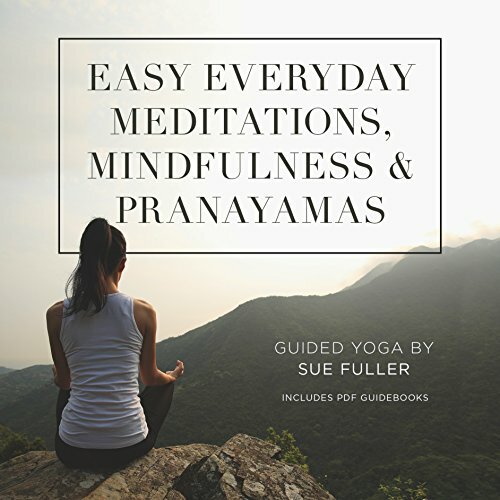 Learning meditation, mindfulness, and pranayama has never been easier than with these easy-to-follow audio sessions. Bedtime Relaxations for Children contains six guided relaxations to help calm the busiest of young minds at the end of the day. The sessions can be listened to night after night to help your child relax and drift off to sleep peacefully. Having a child who struggles to fall asleep can be stressful for both child and parent. This audio has been devised with that in mind. 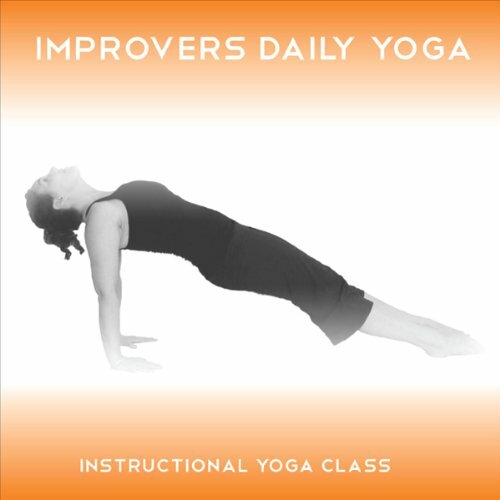 Improvers Daily Yoga contains 5 easy to follow yoga classes that are short enough to fit into the busiest days. The Yoga 2 Hear Improver level classes are devised specifically for those wishing to move on from a beginner level. The techniques and postures included will help you move from a beginner level as these yoga classes include some stronger and more challenging practices. Improvers Daily Yoga will help you to establish a daily yoga practice and enjoy all the many benefits that this brings. 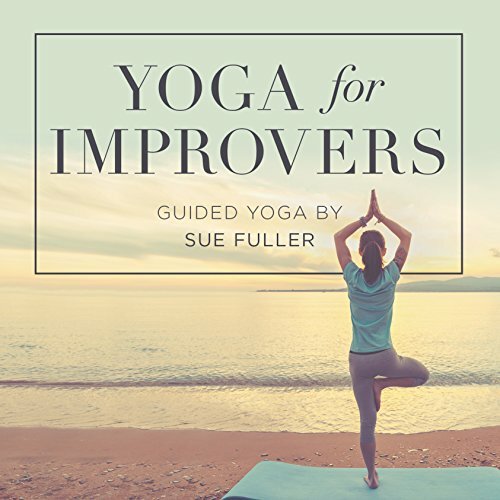 Devised specifically to move beginners to the next level, Yoga for Improvers by Sue Fuller consists of three easy-to-follow audio yoga classes. Once you are familiar with all three classes, rotate them regularly to maintain variety and establish a sound technique. These audio yoga classes each run for approximately 60 minutes. They include postures that will improve strength, balance, alignment, and flexibility. The. Best I have found. Practicing yoga regularly can shape and tone the body, reduce excess body fat, and help us to develop a deep connection with ourselves. Over time and with regular yoga practice, lifestyle choices begin to change, and any cravings for high-calorie snacks begin to diminish. These classes are suitable for those with previous yoga experience. 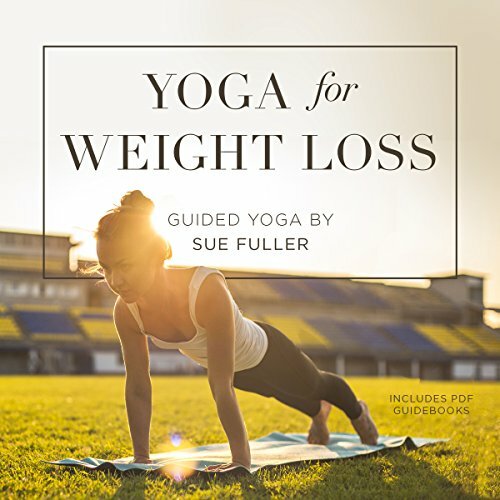 Sue Fuller's two in one Yoga for Weight Loss consists of two practical and effective yoga classes that will help you lose weight, improve muscle tone and body shape, and resist the temptation to snack. Deep yoga Stretches is a 75 minute guided yin style yoga session. The session uses floor based postures that are held for several minutes. This type of yoga releases deep set tension that may have built up over many years and also greatly increases joint mobility and flexibility. Deep Yoga Stretches is suitable for those with previous yoga experience who wish to deepen their yoga practice. > Strong AM - PM Yoga contains two easy-to-follow yoga classes. The AM yoga class contains more energising practices, and the PM yoga class contains more relaxing and restorative practices to help you unwind at the end of the day. AM - PM yoga is ideal for those who want to practice yoga on a regular basis but sometimes struggle to fit a complete practice into the day. By dividing the practice into two halves, it can become easier to find the time to enjoy a home practice and all the benefits that this brings. There are seven main energy centers (chakras) positioned between the base of the spine and the crown of the head. Each influences a different area of physical and emotional well-being. To maintain optimum levels of health and vitality, it is important that energy flows freely around the body and through each energy center. These yoga and meditation sessions have been devised to do just that. 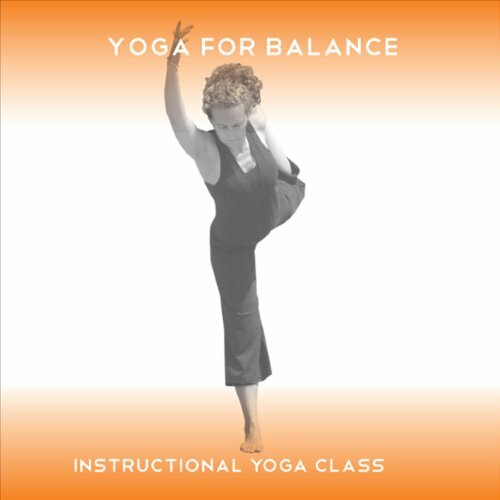 Yoga for balance is an easy to follow yoga class suitable for those with previous yoga experience. It contains a series of carefully selected asanas (postures), pranayamas (breathing exercises) and mudras (gestures) to encourage physical and emotional balance. As the body is rarely symmetrical to help prevent injury or any imbalances from creating discomfort it is important to take time to tune into your body with a clear and focussed mind and work to rebalance both body and mind. 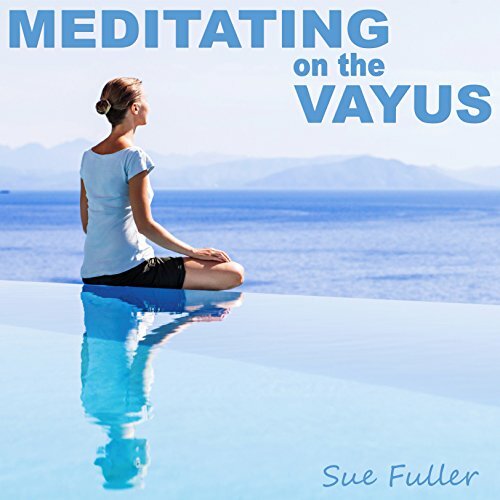 Meditating on the Vayus contains four different guided meditation sessions suitable for everyone. Each session uses a range of simple techniques that will enable you to discover, enhance, and balance the movement of energy around the body. The sessions perfectly complement pranayama and meditation practices. They will take your knowledge to a whole new level and leave you feeling great! Gentle Daily Yoga contains 5 X 15 minute easy to follow audio yoga classes. These classes are suitable for the absolute beginner and for those who have had a long break from exercise. Each of the 5 classes is easy to follow and includes basic floor based practices. Postures are performed whilst laying or seated so that the floor provides support making it possible for you to develop and build on these basic practices without the risk or physical strain or injury. 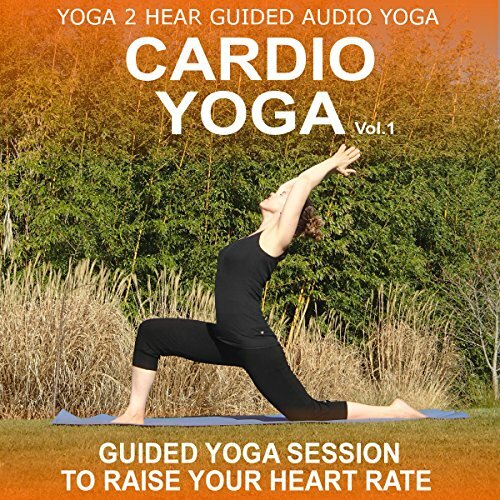 > Cardio Yoga, Volume 1, uses flowing yoga vinyasa techniques to raise your heart rate to an aerobic level. It allows you to enjoy the combined benefits of a top-quality yoga practice and an aerobic training session in one easy to follow class. 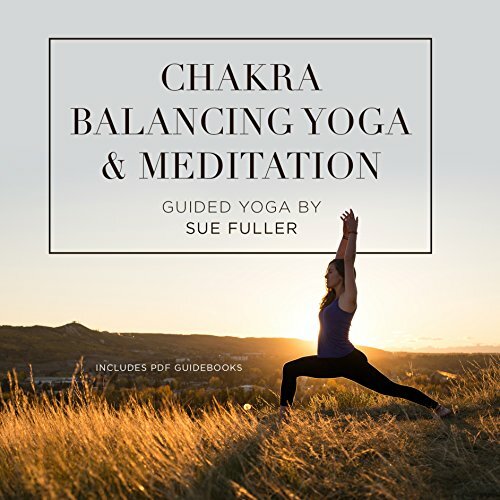 The class, which is suitable for those with previous yoga experience, is devised and instructed by Sue Fuller, a leading yoga teacher and the resident yoga expert for Natural Health magazine. 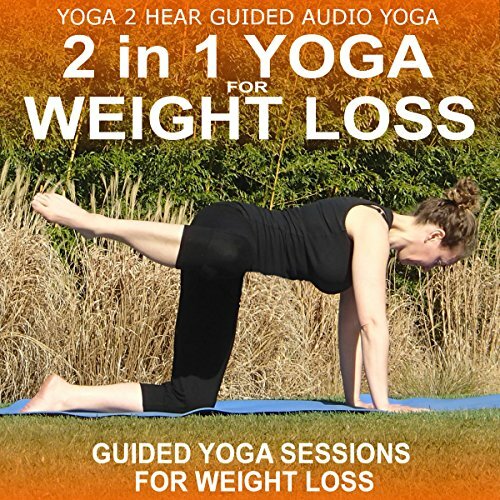 2 in 1 Yoga for Weight Loss has been created specifically to tone and shape your bodyand help you to loose weight. It is suitable for those with some previous experience of yoga. This easy to follow class has been devised by Sue Fuller, a leading yoga teacher and the resident yoga expert for Natural Health magazine.